In a time of rapid political and technological change, it’s vital that our democratic institutions and those who work in them can seize the potential of digital technologies. We’re showing how parliament can use technology to meet the current challenges. 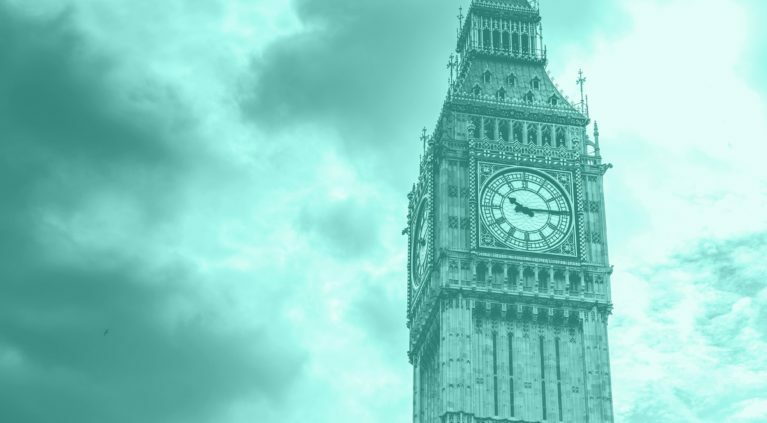 Working with the European Statutory Instruments Committee (ESIC) – responsible for sifting through the secondary legislation connected to the EU Withdrawal Bill – we’ve imagined new digital ways of engaging with Parliament, civil society and the public. 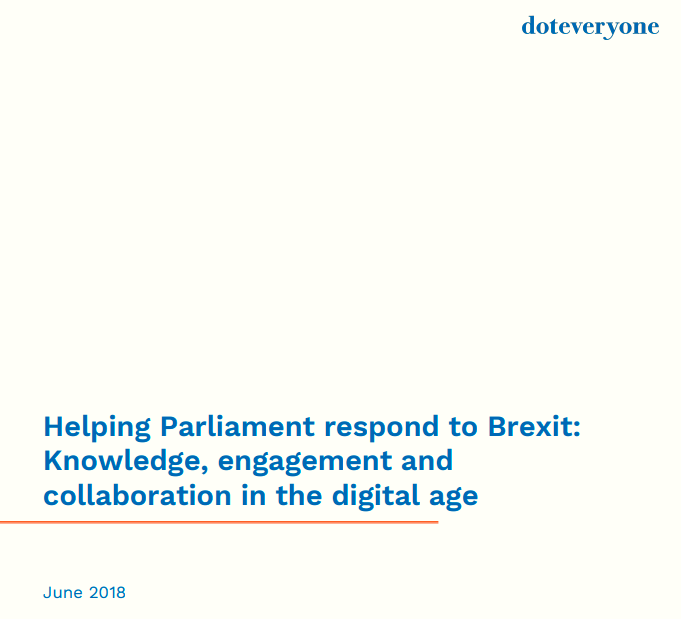 We worked with the committee, as well as parliamentarians, journalists, academics and others to understand the challenges and explored potential solutions with a simple prototype to show how parliament might realise the opportunities of digital technologies in their work.